The work experience team at Derwen College have invited placement providers to a ploughman’s lunch today. This is to celebrate work experience week and say a big thank you to everyone that provides placements for our students. Without them students would not be able to undertake work experience and gain new skills in employability linked to their vocational department at Derwen College. 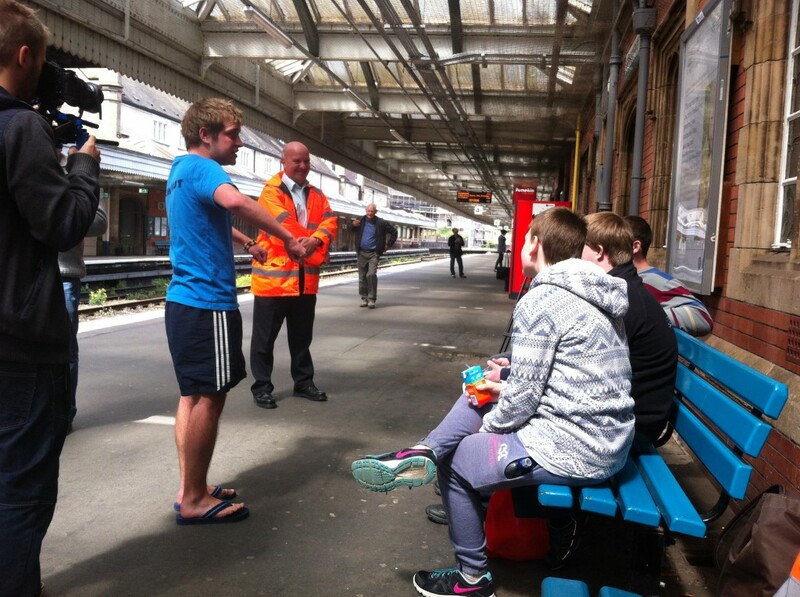 All this week Derwen College is celebrating work experience week in conjunction with Fair Train. We would also like to thank, Llangollen Gym & Maidenhead Aquatics Centre, Moreton Park, Oswestry. Look out tomorrow for more information about our work experience placements at Derwen College. Click this link for further information about some of our Land Based Studies department’s placements. Look out this week for more information about the work experience placements our students are able to access. Click this link for further information about some of our Arts, Media & Business Studies, and Catering departments’ placements.